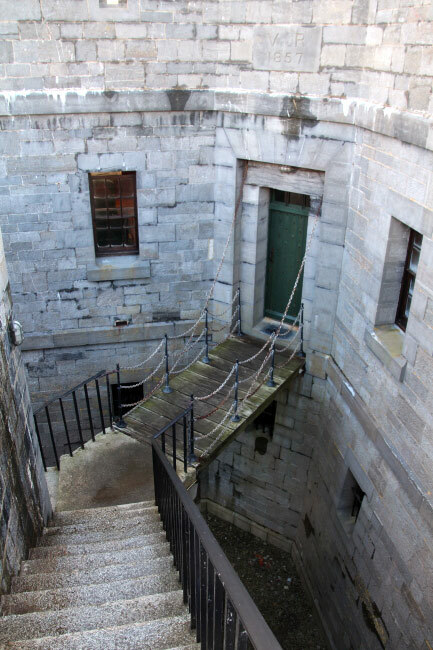 These comprise Dale Fort, Stack Rock Fort, Chapel Bay Fort, South Hook Fort, Thorn Island Fort and East & West Blockhouse Batteries. 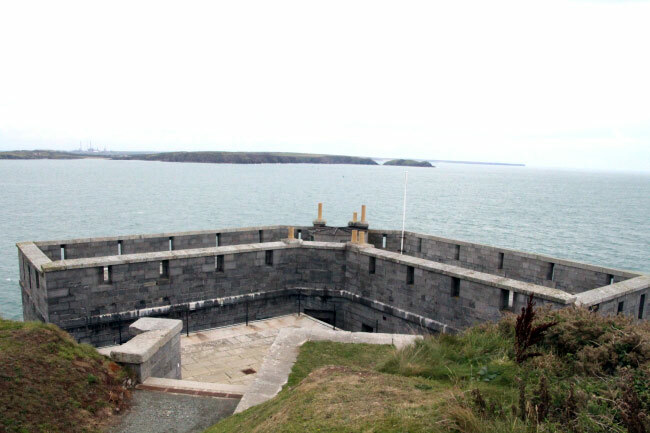 They were all built in the 1860's as part of the Palmerston defences of Milford Haven. 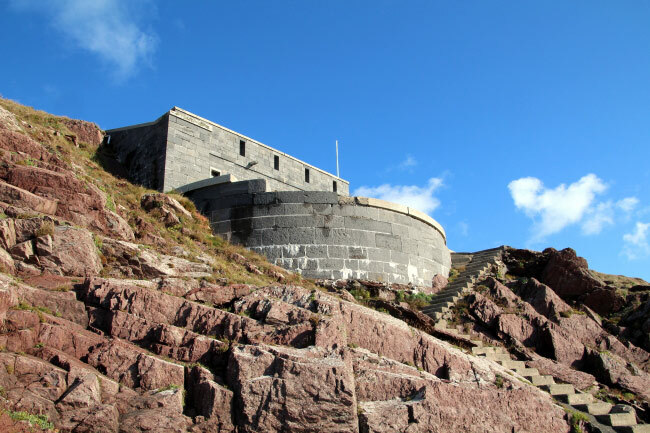 West Blockhouse on St Anne's Head was completed in 1857 and contained accommodation for a garrison of 34 men and one officer. 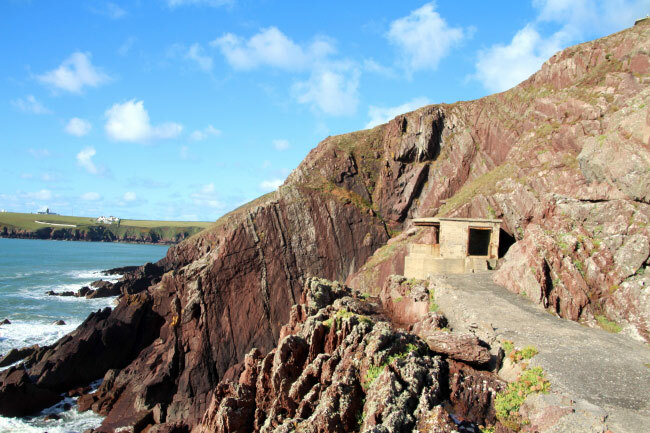 It had a single battery of six 68 pounder heavy guns commanding the entrance to the harbour, with defensible barracks behind to give protection from attack on the landward side. 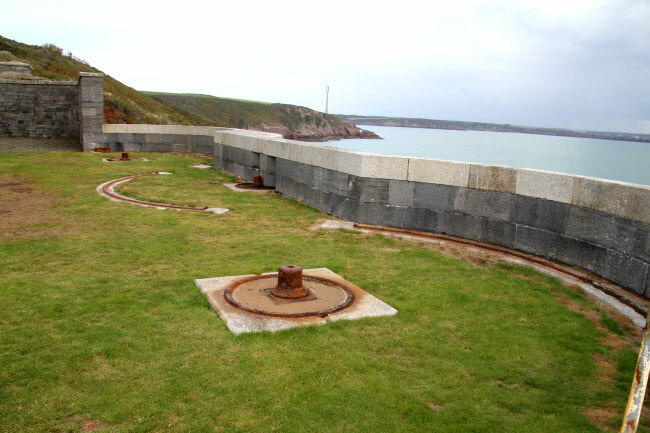 It continued in use until after World War 2. 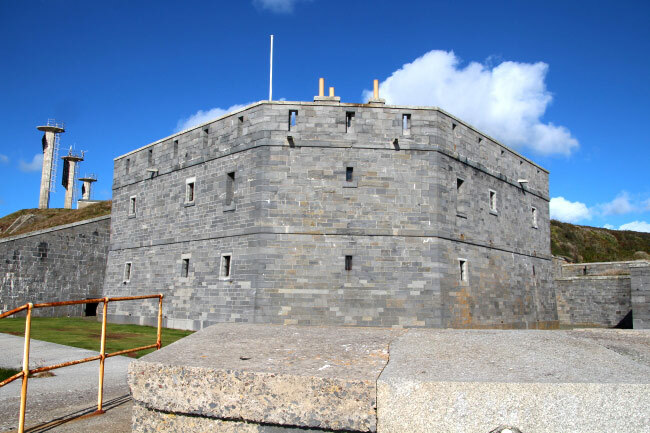 The fort is owned by the Landmark trust and can be rented out as holiday accomodation. 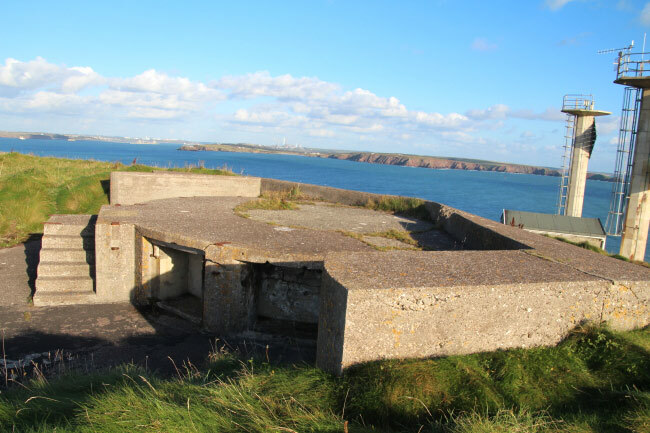 Chapel Bay Fort is sited on the coast to the west of Milford Haven at Angle. 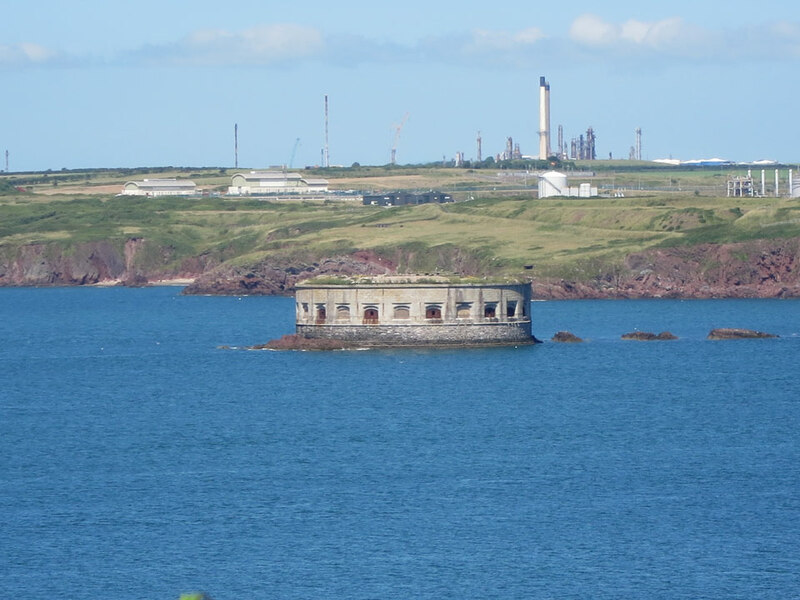 Thorn Island Fort is built on a small island in the south of the estuary. 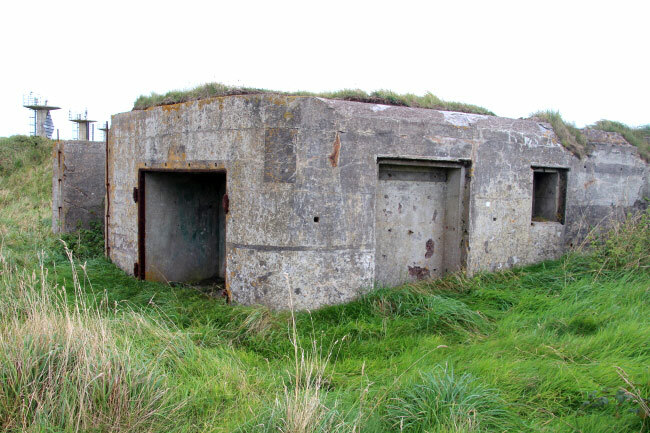 Stack Rock Fort is a small circular fort on an island in the middle of the channel. 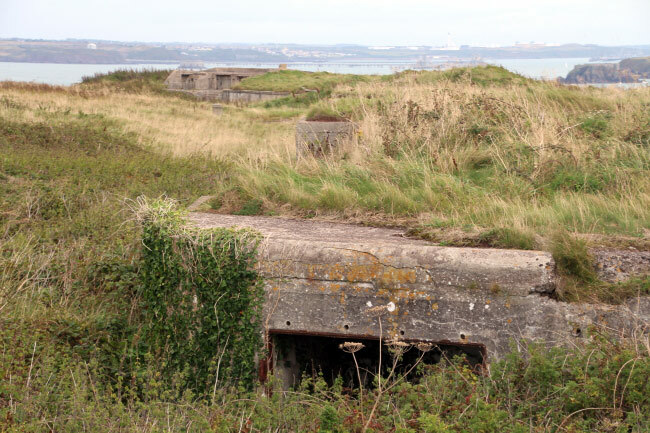 It is currently unused. 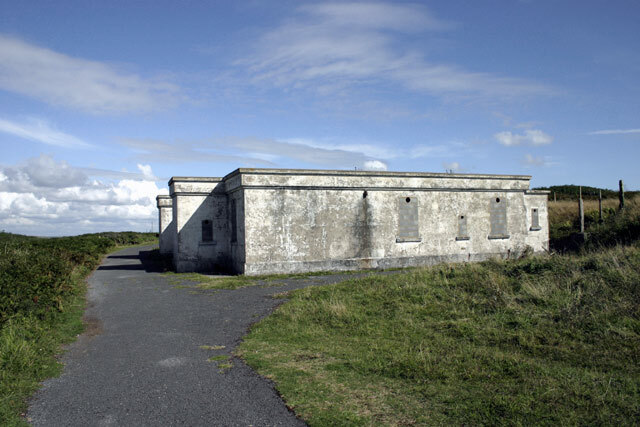 East Blockhouse Battery protected the southern entrance to the estuary, overlooking West Angle Bay.